Olympian John Carlos will be the 2018 S.H.O.U.T. keynote speaker. A former track and field star and a football player, Carlos was the bronze-medal winner in the 200 meters in the 1968 Olympics and raised his fist in protest of racial segregation in America. 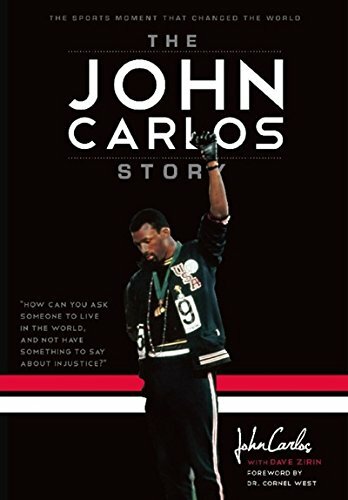 His Black power salute caused political controversy and is the subject of his 2011 book The John Carlos Story: The Sports Moment That Changed the World. Carlos will hold a Q&A after his talk. FMI: Bethashley Cajuste ’20, kecabrer@colby.edu. Sponsored by the Pugh Community Board.